Making Our World A Healthier Place! 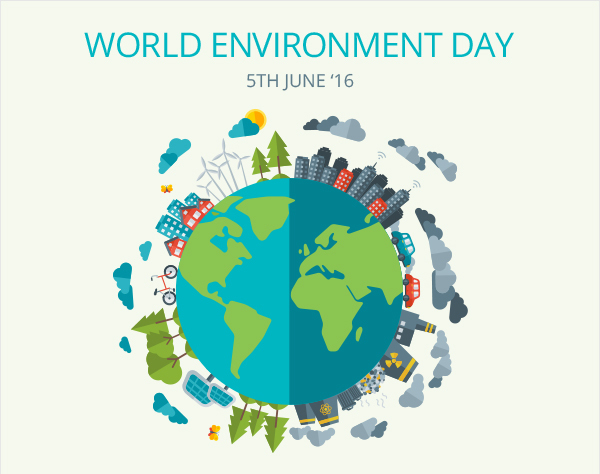 Netmeds Observes World Environment Day! How Do I Dispose of Unwanted Medicines? Never flush medicines down the drain. Flushing unused medications down the drain or the toilet could expose drinking water sources to the chemicals. Many chemicals in medicines cause ecological harm and our existing sewage treatment systems are not 100% effective in removing chemicals. Take your medicines to a recycling centre. Expired medication can be crushed, dissolved (if in pill form), or poured into sealable plastic bags, mixed with coffee grounds or tea leaves and disposed in garbage bin. Removing all packaging and disposing in the above method prevents unscrupulous use of any medicines. Local charities may take unused medicines; this may depend on several factors such as expiry date. Some medicines, such as psychotropic medicines may come with specific disposal procedures. Follow them strictly to prevent damage to environment & to avoid these medicines being found by substance abusers. NOTE: Prescription medicines will be dispensed strictly and only against a valid prescription from a Registered Medical Practitioner. © 2016 Netmeds Marketplace Limited. All Rights Reserved.